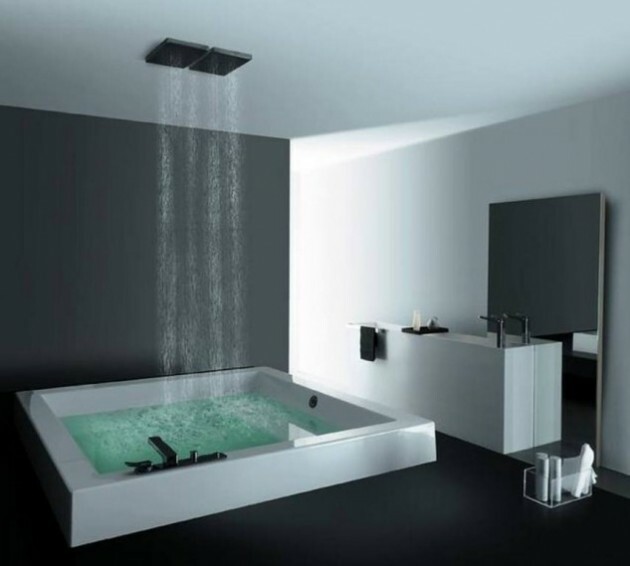 Why to choose classic bathroom when it can be simply unique and beautiful? 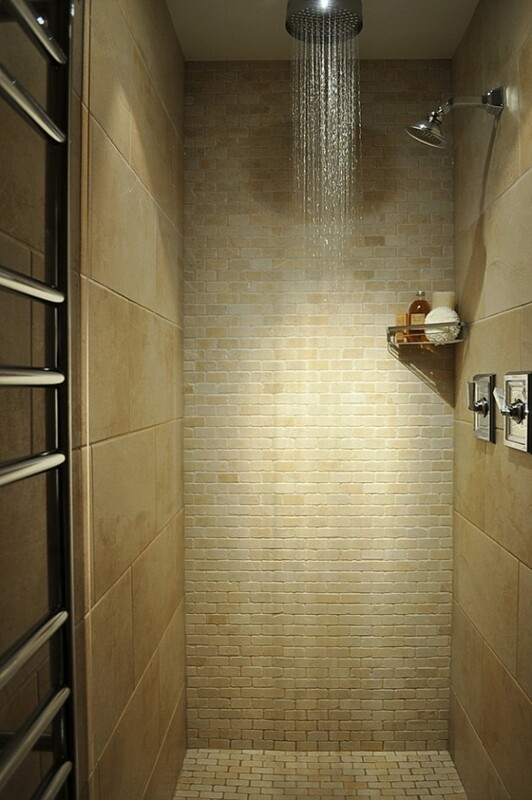 Classic shower enclosures that are used in most homes are variations of the same, in a word – boring. 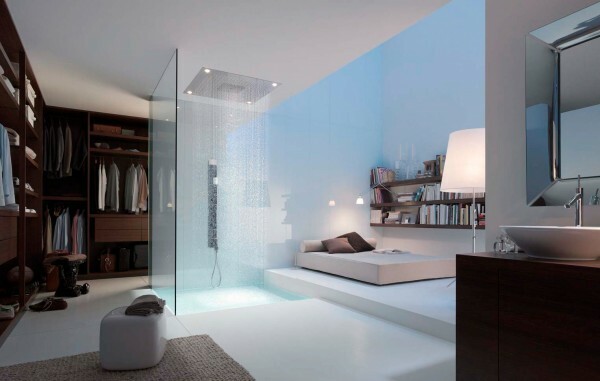 Opt for a modern and practical shower and make yourself enjoyable atmosphere! 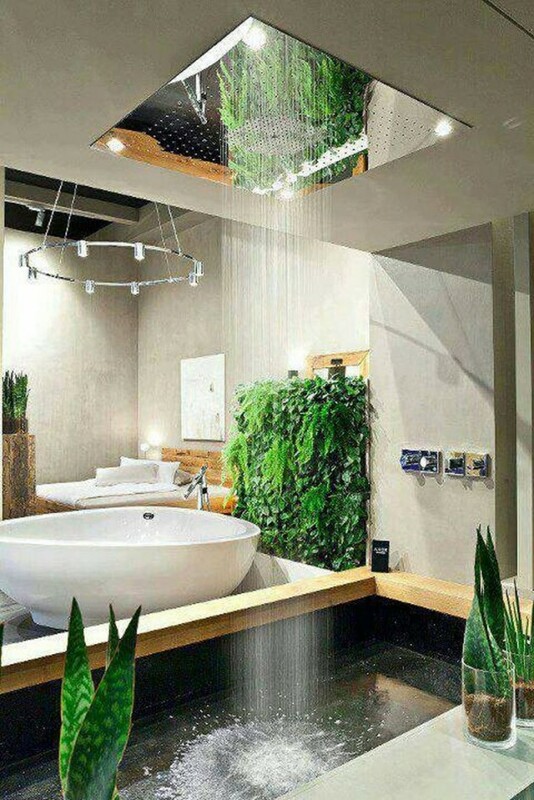 Advantage of the shower is the economy. 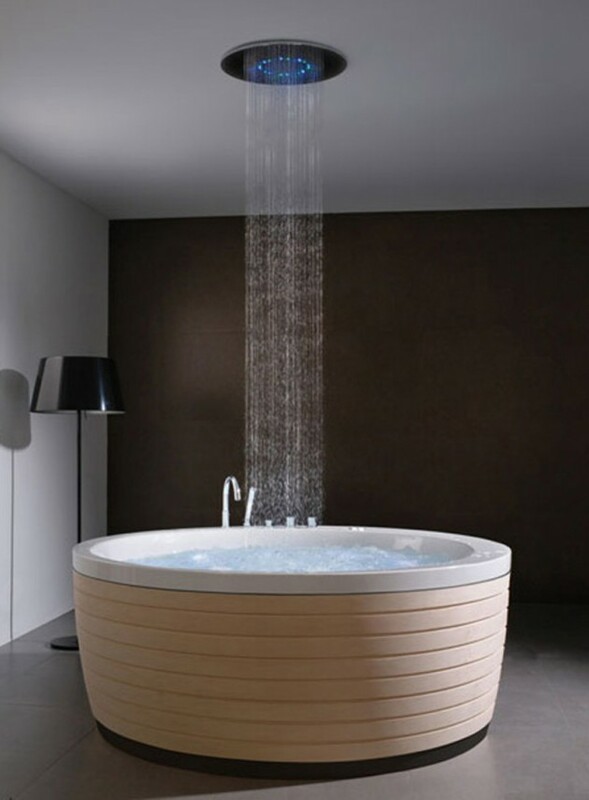 It take up less space than bathtub and are better solution because showering in them is comfortable. 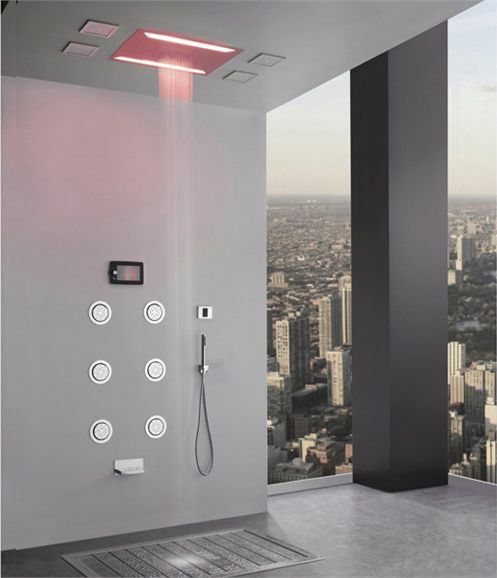 There is an option to set the floor shower tub with a shower. 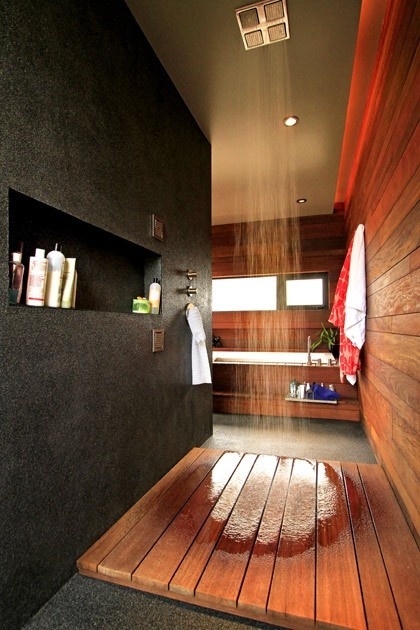 In some shower cabins there is a possibility for massage program. 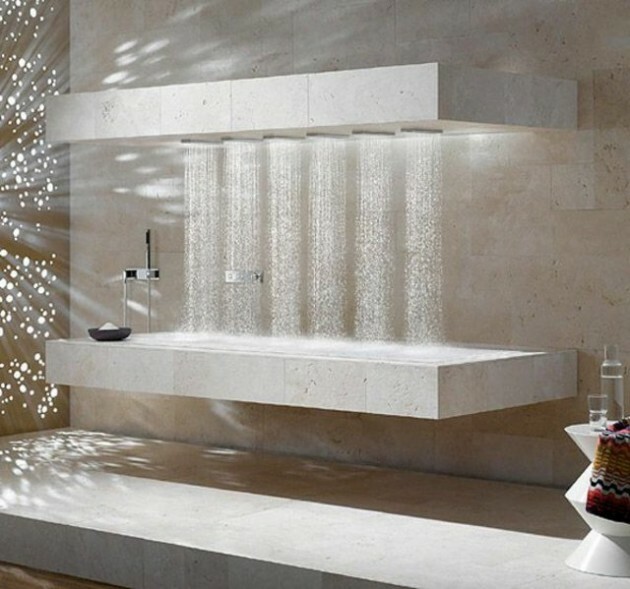 Nozzles can be built into the wall or in the shower stalls. 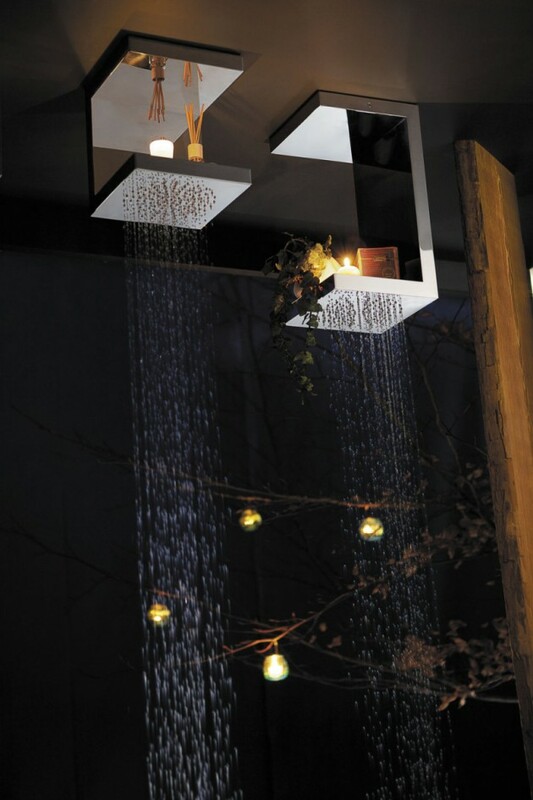 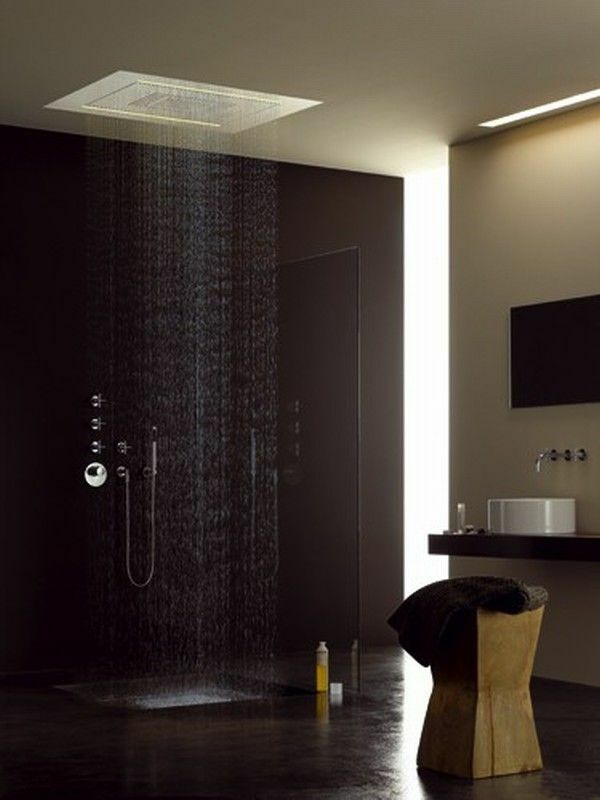 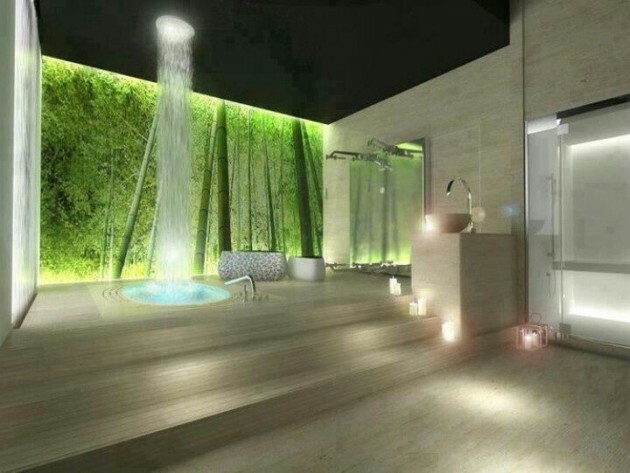 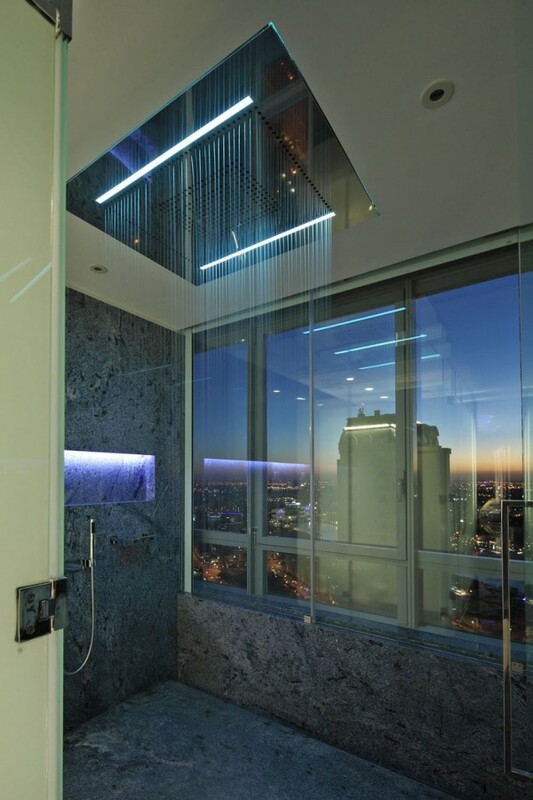 If you want remarkable bathroom, you can opt for rain shower. 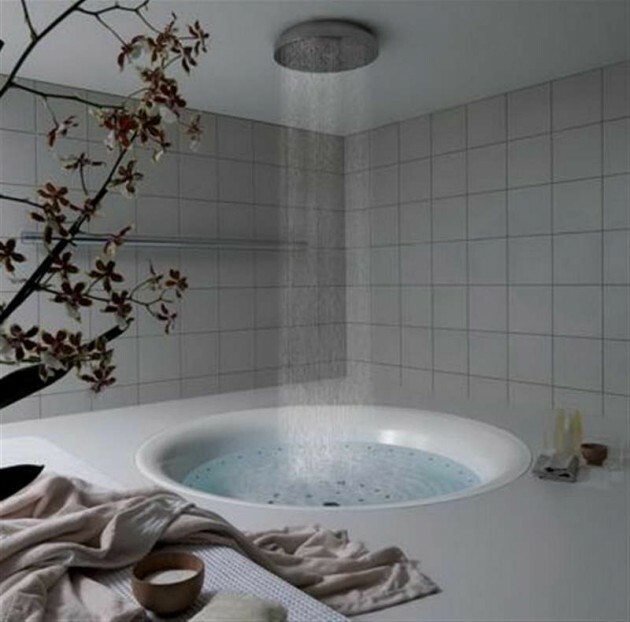 It will look equally beautiful in small or in big bathroom. 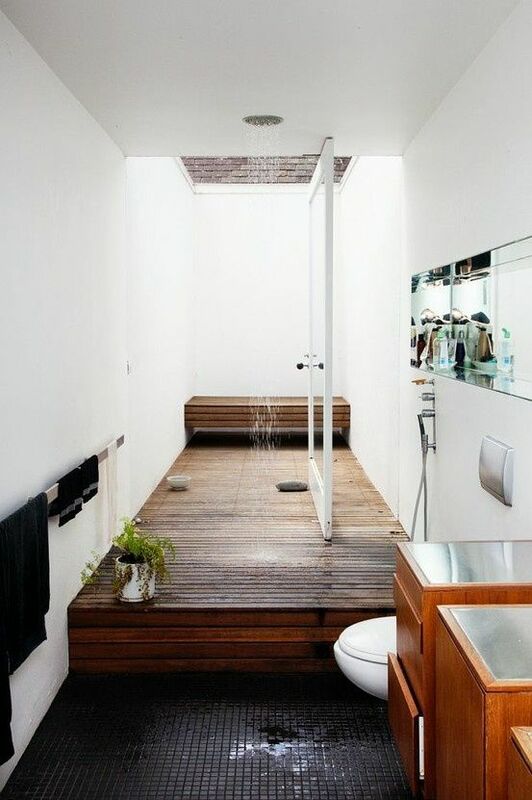 Check out our collection and you’ll find inspiration for sure.